You put the lime on the cat you nut? - Bee burps! 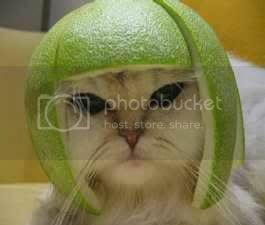 You put the lime on the cat you nut? It's a narcalepsy safety helmet. LMAO! That is too funny, I can't handle it!